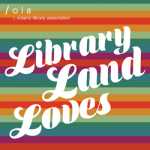 Looking for a way to highlight materials you have enjoyed, increase circulation and start a conversation with customers about library items? Staff picks are an excellent way to achieve all three while providing indirect Readers’ Advisory to library customers and staff. The OPLA Readers’ Advisory Committee has highlighted the value of staff picks as part of their Core Competency on developing reader service skills. Staff picks are library materials that staff have read or watched that they recommend to others. There are no limits to the materials that can be chosen as long as they are in good condition and have been watched or read by the staff member. Staff picks can be fiction, non-fiction, audio books, DVDs and video games, and can be from children’s, teens, adult and multilingual collections. Staff picks provides an opportunity for all library staff to contribute to RA. Staff recommendations expand the reading horizon of our customers by introducing them to new authors, genres and ideas. I am always happy to find out that customers have enjoyed my selections and it creates an opportunity to build relationships with them around our common interests. I have been able to find out about many other titles that are recommended by customers, which then become staff picks. These choices also provide an increased selection for staff to use when providing RA. Identifying staff picks can be done in many different ways. Stickers or bookmarks can be used to attract customers’ attention. In my system, we have had staff picks stickers made that can be easily removed. No matter how they look, staff picks should include the first name of the staff member so customers may follow certain staff members whom they have read a suggestion from before and enjoyed. Staff picks can also include a few simple descriptors of the item: mystery, thriller, intense, sad, romance, first-love, or page turning, for example. 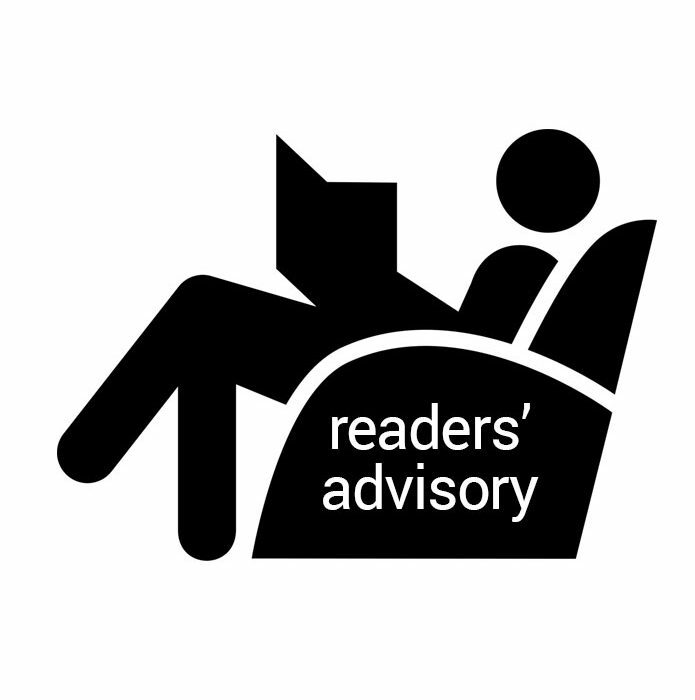 When providing Readers’ Advisory to customers, staff members should ensure they include a few staff picks and ask the customer for their feedback when they return the item. Starting a staff picks program can be nerve-racking. Staff may worry that customers will not enjoy their pick, or might be embarrassed about their reading preferences. We should never apologize for our reading tastes and remember that everyone has different tastes. The fun part is sharing and some of your suggestions will be enjoyed by many. Staff picks displays should be checked regularly to ensure that there are enough titles available, as they are popular and often need to be replenished throughout the day. Libraries promoting staff picks may also see an increase in circulation stats. People like to read or watch what others have enjoyed, and often borrow items from the staff picks display that interest them, in addition to picking up the items they intended to get. Staff picks are an excellent way to provide Readers’ Advisory to library customers through providing a variety of items that have been enjoyed by staff. Staff picks displays unite staff in a common goal of providing excellent service to customers, and bond staff and customers together through reading interests. 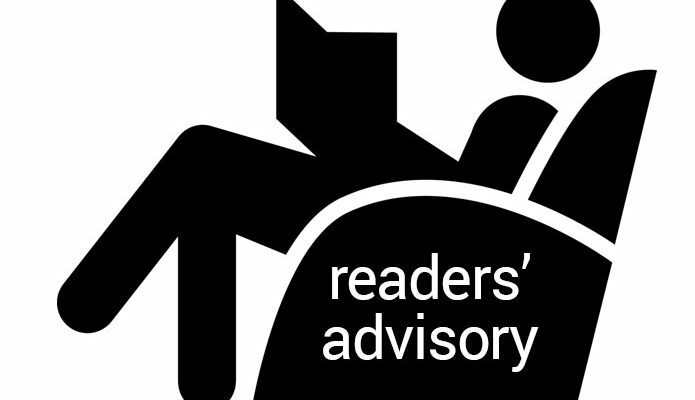 The OPLA RA committee elaborates further on staff picks and other ways to encourage the development of Reader Service Skills in its 2nd core competency. Andrea Dunn is a Branch Librarian at the Markham Public Library and a member of the OPLA Readers Advisory Committee.